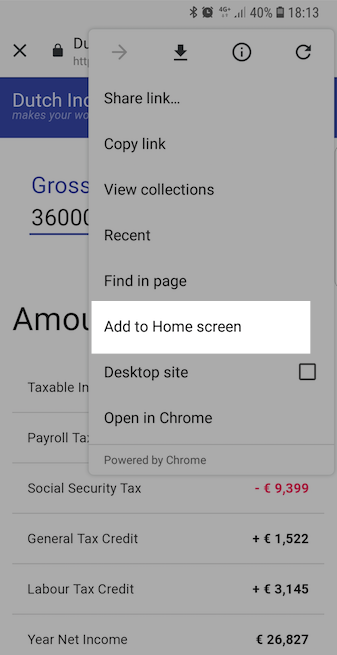 Finally I found some time to implement service workers that will allow you to use application even there is no internet connection. Check it out! Once upon a time, CPO asked me what my current activities are and I did not have an exact answer. It was so unusual for me because I really like to structure everything and know all the detailed answers. On a position of a technical coordinator / VP Engineering (or you can call it CTO), I have so many different types of activities that are difficult to structure. 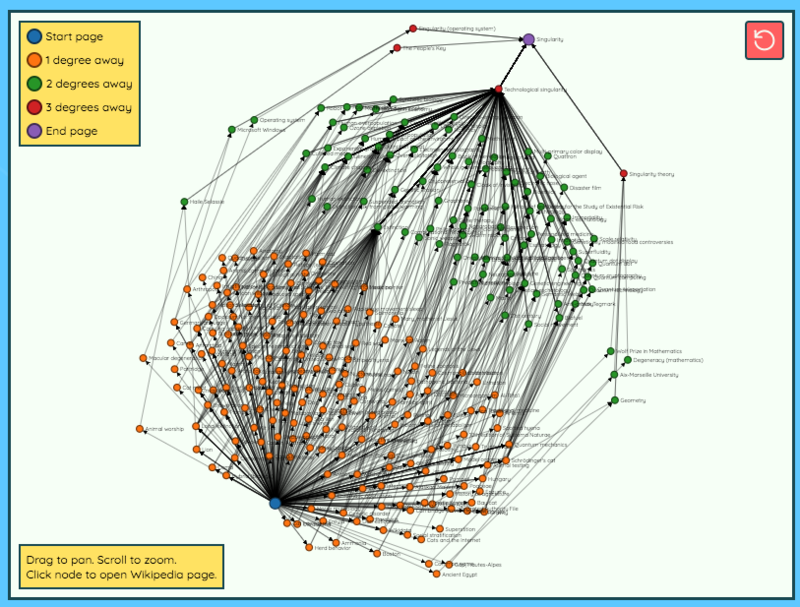 Six Degrees of Wikipedia shows you the shortest path from one definition to another. For example, to get from Cat to Singularity it took only 4 steps and 8 seconds! 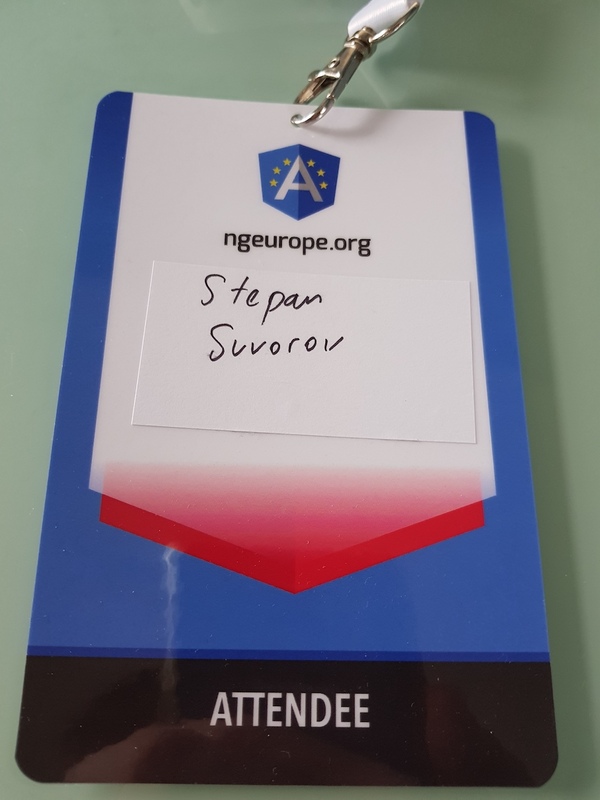 Just to have less confusion I would like to say that there were no ngEurope2017, it was ngEurope2016 in October and next one was ngEurope2018 in February. 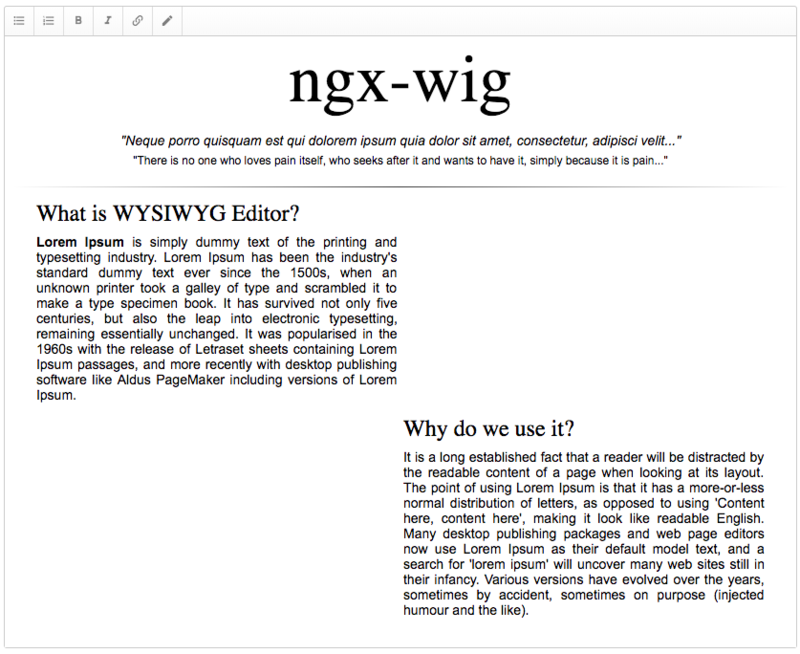 ngx-wig – opensource lightweight WYSIWYG editor for Angular. I’ve just merged pull request with tests and we are ready to go. P.S. : thanks a lot @bampakoa for the contribution! Do Not just copy paste the code! If you are still not familiar with insomnia, let me recommend you to have a look. 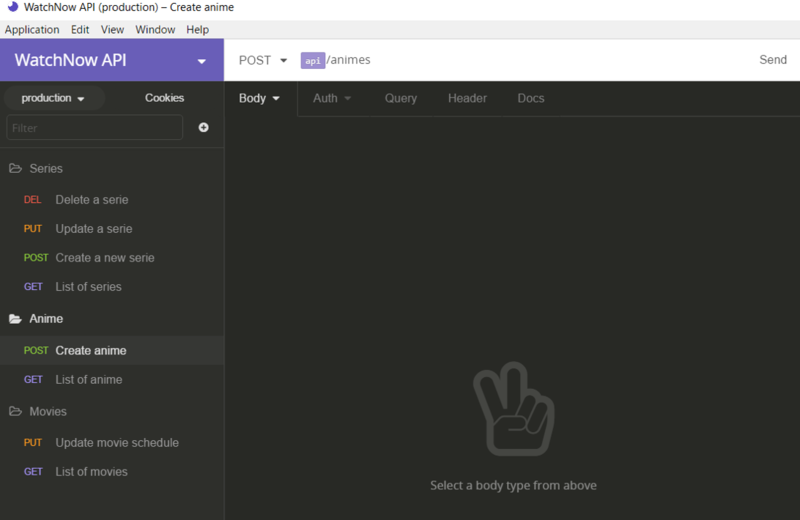 I have a hotkey for the terminal that why I decided to hide the terminal icon from Dock, but it appeared to be not so easy. 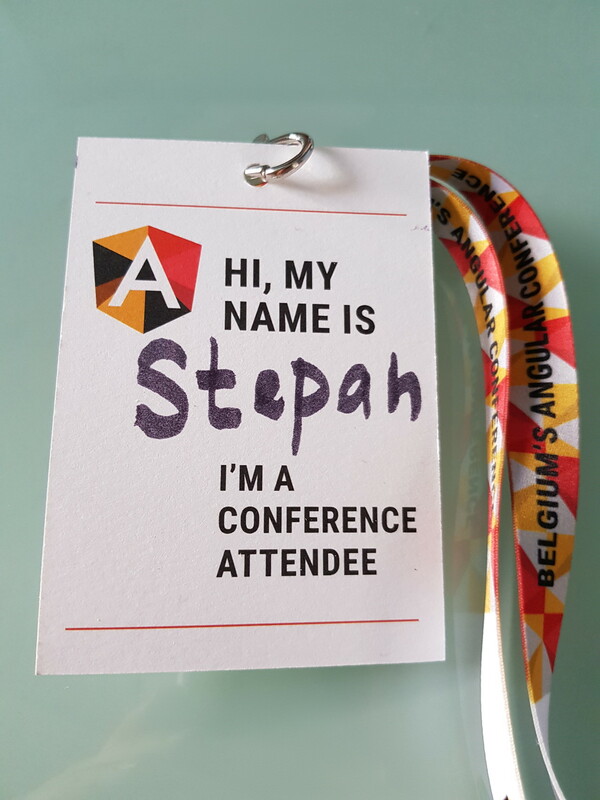 one more bookmark to share.